Today, we are gonna talk about the person who is plays the shepherd in a film, the director. Really, director is the backbone of the film, or we can sum it all and call the director as the main guy. I have done a lot of lists related to directors, but here I put a list of the greatest directors of all time, these may not be my personal favourites, but whom I think are the greatest directors ever lived. No list is perfect, as every person has his opinion, so a post I wanted to share for a long time, so what are we waiting for lets start! Welles made a debut with which is known as the best film ever made “CITIZEN KANE”. What else can I say about CITIZEN KANE, that hasn’t been said already, it was at no.1 position in the SIGHT & SOUND poll for many decades. Many great critics like ROGER EBERT have this film in their top 10. AFI named it no.1 as well in their top 100 movies list. Just on that one film, he deserves the place in the list. But, that’s not it, His other works like TOUCH OF EVIL, THE TRIAL, CHIMES AT MIDNIGHT, etc. are also some masterpieces he has created. He is a multi-talented person, he can direct, he can act, he can write, but whatever he does, he does it perfect. BEST FILMS (TOP 5): Citizen Kane, Touch Of Evil, The Stranger, The Trial, The Magnificent Ambersons. Now, Francis Ford Coppola’s 70’s work is atleast for me is more then enough to include in the list. Well, we all know THE GODFATHER, THE GODFATHER PART II, APOCALYPSE NOW & THE CONVERSATION are masterpieces. But even some of his lesser known works like THE RAINMAKER, THE OUTSIDERS etc. are also good. 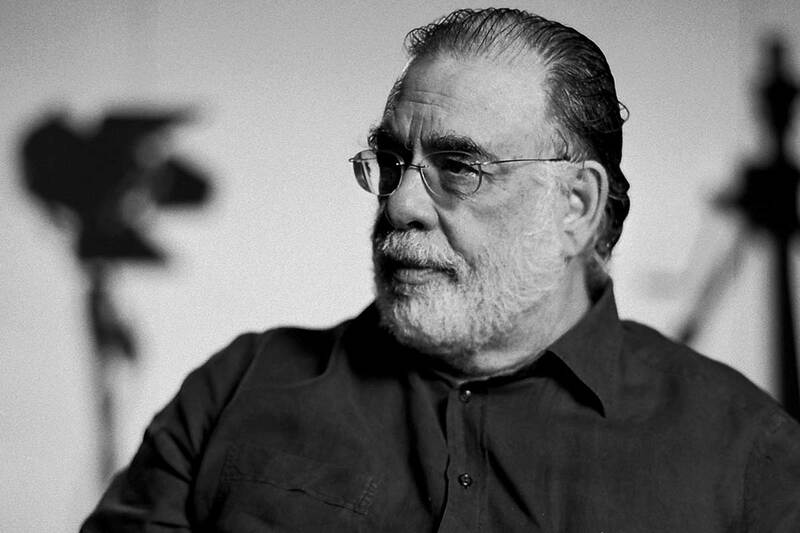 Coppola has gone downwards , but still his earlier work’s are the one’s we cannot forget. THE GODFATHER, as arguably the greatest film ever made. THE GODFATHER PART II, as the best sequel ever made. APOCALYPSE NOW, as the best WAR film by far. His filmography, include these masterpieces, and there is no denying about that he should be on the list. Whenever, I make a Top 10 favourite list, I always have two films from Coppola for sure! BEST FILMS (TOP 5): The Godfather, The Godfather Part II, Apocalypse Now, The Conversation, The Rainmaker. He is one of those few director’s who made women-centred movies, he understood our society and made films out of it. When, I look at his filmography, I find nothing else but masterpieces. Even his most lower-rated film something like NO END, is not an awful or not even a bad film. That is the special thing about KIESLOWSKI. He did each and every film on a purpose, his films are enjoyable but there something beyond that. His films have a message, which is showcased the best way it is possible. His DEKALOG, alone is more then enough to have him on the list, all 10 films, were unique in their own way. 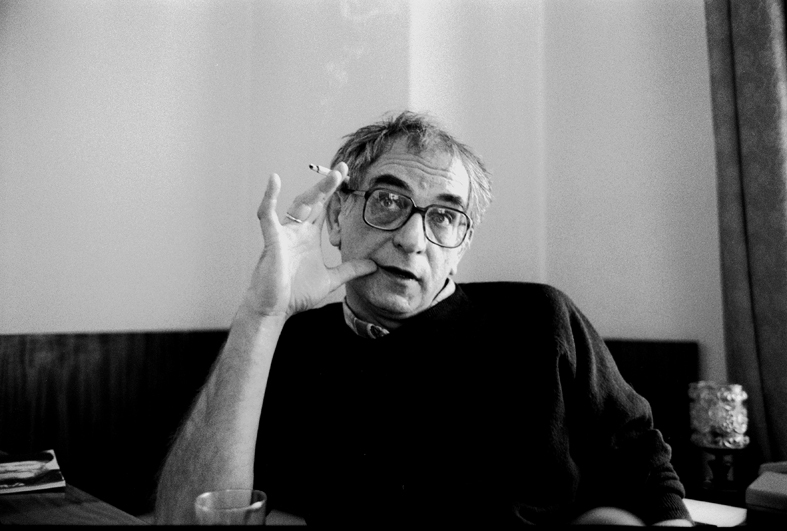 But, KIESLOWSKI didn’t stop their he went on making THREE COLOURS TRILOGY which is one of those few trilogies in which all three films were “GREAT”. BEST FILMS (TOP 5): Dekalog, The Double Life Of Veronqiue, Three Colors: Red, A Short Film About Killing / Love, Three Colors: Blue. It was a must to include an Italian filmmaker, the cinema of Italy is one of the best cinema’s, and personally my favourite after Hollywood. Who else, it could have been except the master FEDERICO FELLINI, he was a writer/director and in both of those work, he used to be perfect. He made films which very enjoyable but they were also artistic masterpieces. With films like I VITELLONI, LA DOLCE VITA, 8 1/2 in his filmography, he has been hailed by many filmmaker’s like MARTIN SCORESESE, WOODY ALLEN, as one of their influences. 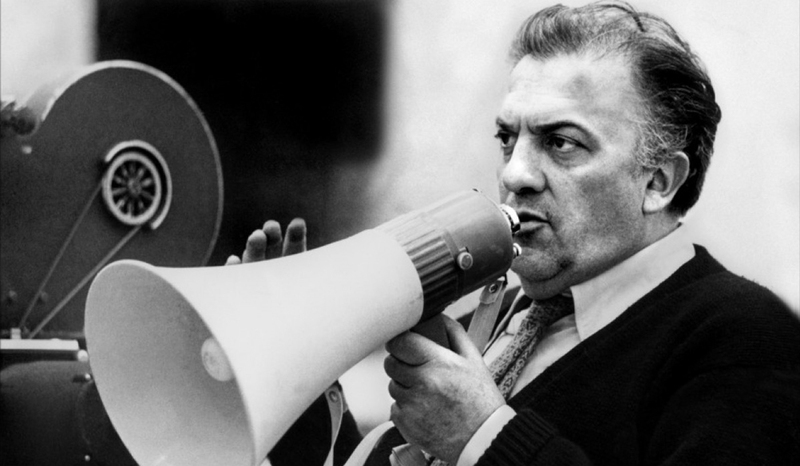 He used to make films with risky plot lines, also his films were full of stunning landscapes, it may not come as a surprise but FELLINI has won the most OSCARS in the Best Foreign Language film category, tough OSCAR’s don’t mean much atleast for me, but there is no doubt that FELLINI is one of the greatest filmmaker ever lived. BEST FILMS (TOP 5): 8 ½ , La Dolce Vita, I Vetelloni, La Strada, The Nights Of Cabiria. The master of suspense, It is a very difficult task to do, making films one after the other with suspense and still make it look fresh and unique. But for HITCHCOCK, it was like a piece of cake. Weather it is his earlier works like NOTRIOUS, or weather his films of 50’s when he was at his peak- REAR WINDOW, VERTGIO etc. Each of his films are elegant and unique in their own way. 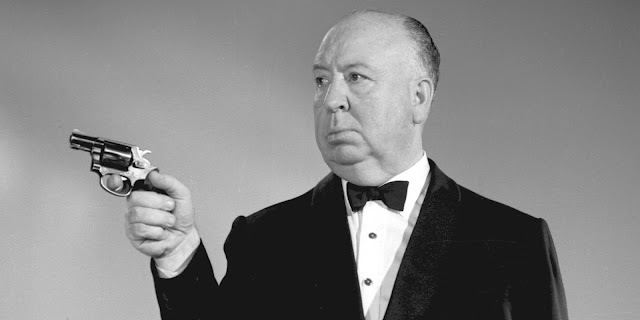 Now, I have yet to witness all of the HITCHCOCK films, but out of what I’ve seen, I can agree that he can rightly stated as one of the greatest filmmakers of all time. The way he builds tension in films, No one can do that, I repeat no one! We get so much obsessed with the characters of the film, while watching the film. 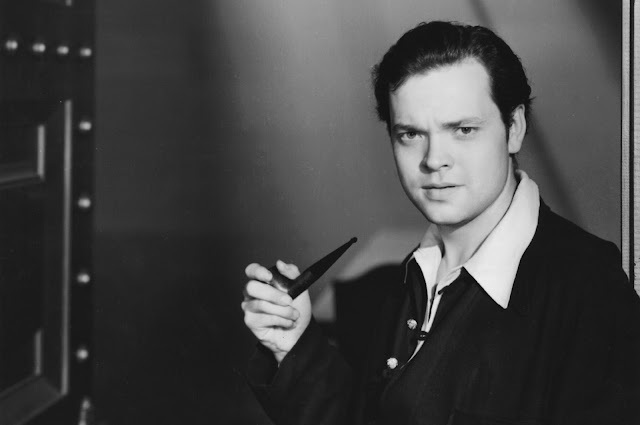 He also experimented with his films, like back in 40’s, who can thought of an idea whole movie, to look like one take. His VERTIGO topped the latest SIGHT & SOUND POLL. What else, can I say about him, he was a master at his work. BEST FILMS (TOP 5): Rear Window, Psycho, Vertigo, Strangers On A Train, Rope. Andrei Tarkovsky’s filmography is very limited, but you’ll find only masterpieces, he was a master at his work. Whatever he used to do, he used to do it perfect. The use of poetic elements in his films are unique in their own way. Right from his first film IVAN’S CHILDHOOD to it’s follow-up ANDREI RUBLEV which arguably is his best work, and known as one of the greatest films of all time. Later, he dominated the 70’s, by three more extra-ordinary masterpieces. 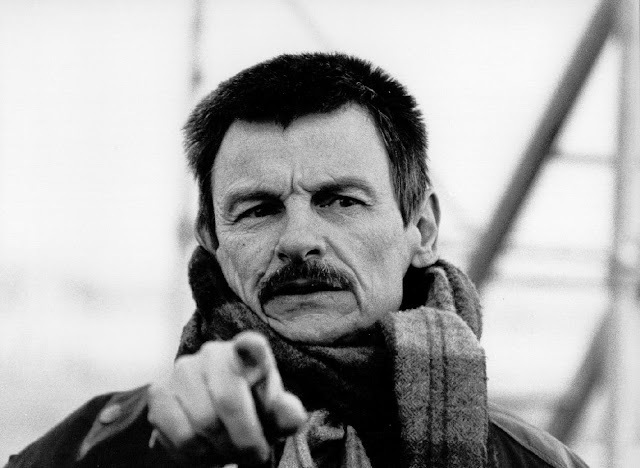 Making philosophic films is a very difficult job to do, but not with TARKOVSKY, he made them back to back, giving each one a unique experience. Even after so much time, his films still feel fresh and are visually stunning. Sad, that he couldn’t make more films, but whatever he made, are enough to hail him as a legend. BEST FILMS (TOP 5): Mirror, Stalker, Andrei Rublev, Solaris, Ivan’s Childhood. 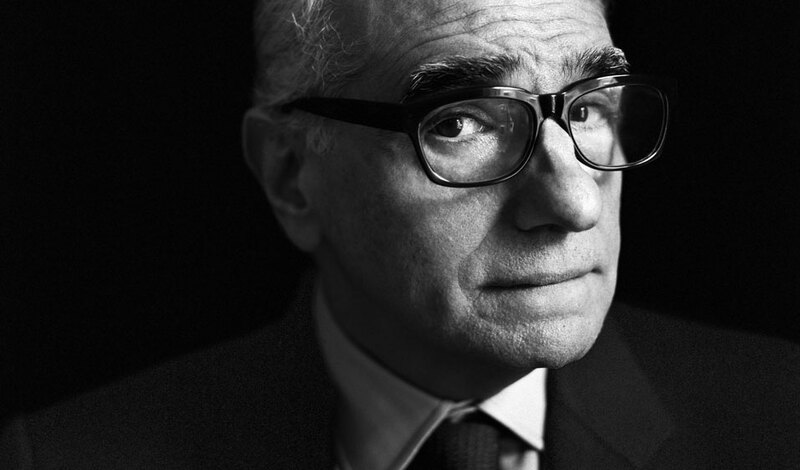 He is my favourite director of all time, SCORSESE is one of the most obvious choices on the list. Right from his earlier works like MEAN STREETS, he made his debut pretty strong. Actually you know what leave the full length feature itself, he made one of the best short films of all time “THE SHAVE”. His films like TAXI DRIVER was the film that changed my life, and till date I haven’t seen much greater films then TAXI DRIVER. He is master at gangsters flicks, right from GOODFELLAS which is known as the best gangster film after THE GODFATHER (DUOLOGY). He probably is the best living director working today, he has come from making films with director’s like FRANCIS FORD COPPOLA, STANLEY KUBRICK and is till is working steady with X generation actors like DAVID FINCHER & PAUL THOMAS ANDERSON. His collaborations with Robert Di Niro, is easily the best actor-director partnership ever! So, now there I think will be no doubt about Mr. Scorsese being on the list. BEST FILMS (TOP 5): Taxi Driver, Raging Bull, Goodfellas, The King Of Comedy, The Age Of Innocence. He made so many movies, when having a large filmography, there aren’t really to many masterpieces, but in KUROSOWA’s place, it is false. He made movies from the 40’s and his last work was in the 90’s, now that alone is one of the biggest accomplishment. Now, many black & white action movies feel dated, but KUROSOWA’s magnum opus films like SEVEN SAMURAI still holds better then most of the action movies today. He can make you cry in films (IKIRU), show an action packed masterpiece (SEVEN SAMURAI), or even showcase a mystery movie like a master (RASHOMON). He used to experiment with different genre’s and result always was an unforgettable masterpiece. BEST FILMS (TOP 5): Seven Samurai, Ikiru, Yojimbo, Rashomon, The Bad Sleep Well. 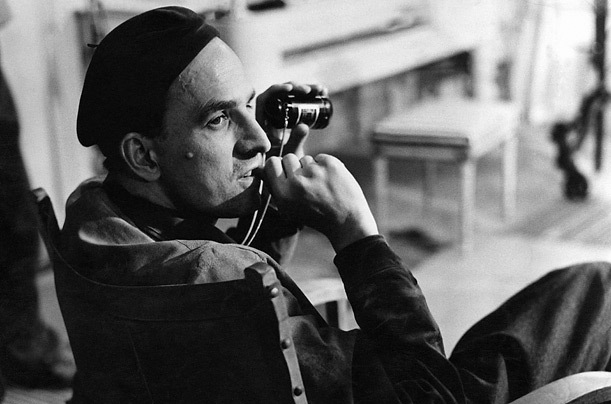 Ingmar Bergman, As soon as I hear his name, the first word comes to my mind is ”perfection”. Out of his esteemed filmography, the films I have seen, I cannot say I have seen an awfully bad BERGMAN film. 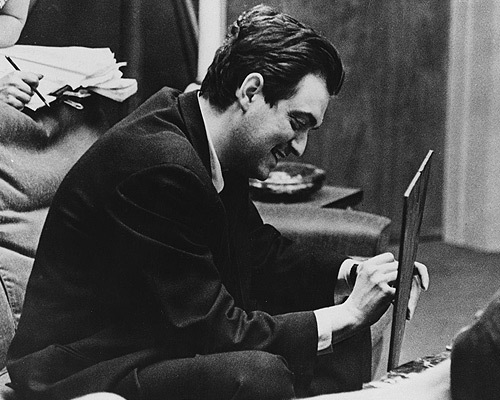 Stanley Kubrick wrote Ingmar Bergman quoting that “you are the greatest filmmaker”. He is without a doubt the greatest screenwriter of all time. 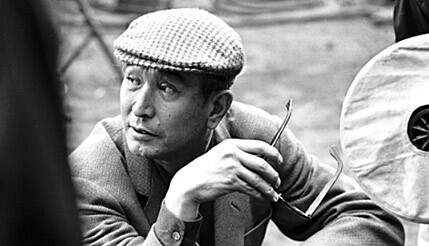 He was one of the best director who made artistic films. His films are those from which you can learn a lot as well as enjoy. Most of the Bergman films I’ve seen, I rated it A+. His last full length feature “FANNY & ALEXANDER”, is long if you look it by the runtime, but as soon as you start watching,, you are into the film, the runtime just passes like that. If you’ve never seen any BERGMAN film, you are missing out some of the greatest films ever made. BEST FILMS (TOP 5): The Seventh Seal, Wild Strawberries, Fanny & Alexander, Winter Light, Persona. Who else? Really who else could have topped the list? 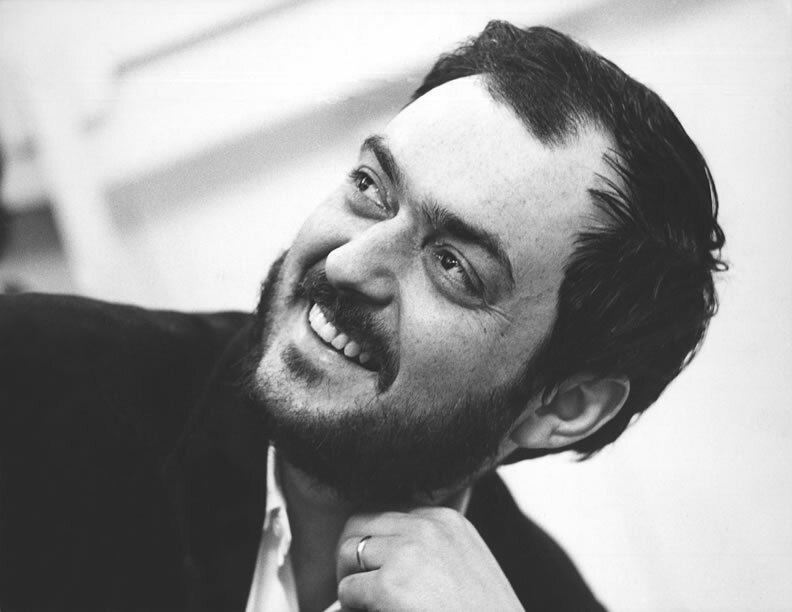 STANLEY KUBRICK is the greatest director of all time, YES! Most of you who are reading it are gonna agree that he deserves that spot. One thing about KUBRICK’s filmography is he never made an awfully bad film, his worst film is 3/5 for me which is FEAR & DESIRE. But as his career moved on, 7-8 movies of his total 13 films is like a A+ for me. Yes, that is quite an achievement to do, very few director have been able to do that. Also, KUBRICK just didn’t did only one genre and stick to that, he experimented with different genre’s like War, Comedy, Crime and even Horror. Even a single shot in KUBRICK’s film was unique and many hidden elements in it. Weather it is 2001: A SPACE ODYSSEY or DR. STRANGELOVE or even his last film EYES WIDE SHUT, he did everything with perfection, and in my opinion he is rightly hailed as the greatest director ever. BEST FILMS (TOP 5): Dr. Strangelove, 2001: A Space Odyssey, Paths Of Glory, A Clockwork Orange, Eyes Wide Shut.